Provides access to all Industry programming. 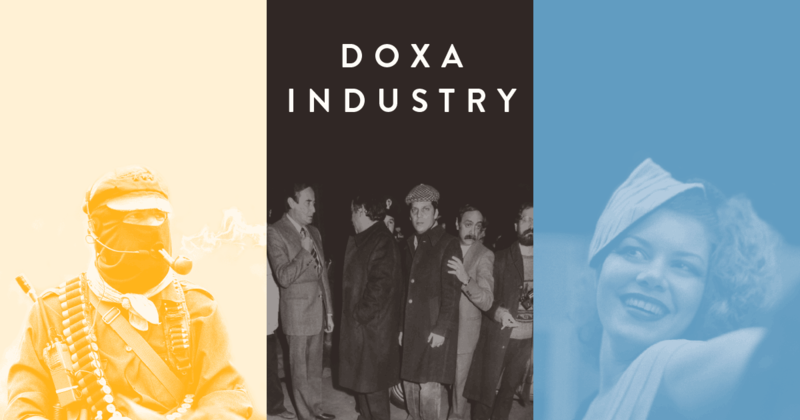 DOXA Industry brings together a diverse community of filmmakers and industry professionals to discuss the art and craft of non-fiction storytelling. Through a series of workshops, roundtable discussions, Masterclasses, and networking events, we invite filmmakers at all levels of experience to engage in vital conversations while building the skills and connections needed to propel their projects forward. Industry passes can be picked up a Vancity Theatre on May 4, 2019 or at SFU Woodward's the following days. © 2019 ShowClix on behalf of DOXA Documentary Film Festival. All sales are final. Tickets are non-refundable.